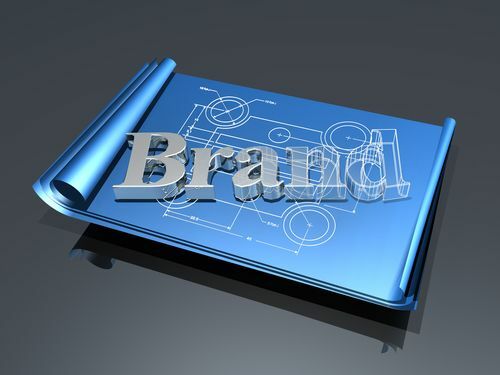 Wherever you mention your brand — in print or broadcast advertisements, e-mail, social media, in-store displays, shopping apps, slogans, logos or other touch points — the way you characterize your brand must remain consistent. If your product’s considered a luxury product, all of your messages must consistently convey this type of identity. All of your images, copy and brand-building material must support your product. If you portray your product in a luxury context in one advertisement, then show it as a common or standard item aimed at a different demographic in another ad, your customers won’t be able to tell who your offerings are intended to please. Brand consistency will help establish why your product is relevant to your target customers. Customers who want a luxury product may feel even a mostly similar product wouldn’t be right for them or won’t present the right social or economic message. At the same time, customers who are looking for a more day-to-day product might develop the idea that an item promoted in a luxury context is more than they need or not worth the price. Maintain relevance with your brand-building messages so that your target audience can always easily identify which of your products will satisfy their needs and desires. Even more importantly, keep your brand relevant to what your customer base wants so that they’ll be more likely to think of your company or product when they’re preparing to purchase items in your niche. Is the way you’re maintaining brand consistency getting your message out? If not, how can you revise your communications to make sure your brand is relevant and represented the same in all media and at all touch points? Pingback: Brand Consistency: One of the Most Powerful Marketing Tools | Continuity Programs Inc.